next year we are to again offer kids who love football a chance with our bulls camps football school to have loads of fun in professional training with the expert coaches and childcare professionals of the Red Bull Football Academy. We are delighted to be able to offer another Easter Camp at the talent centre that is the Red Bull Football Academy. 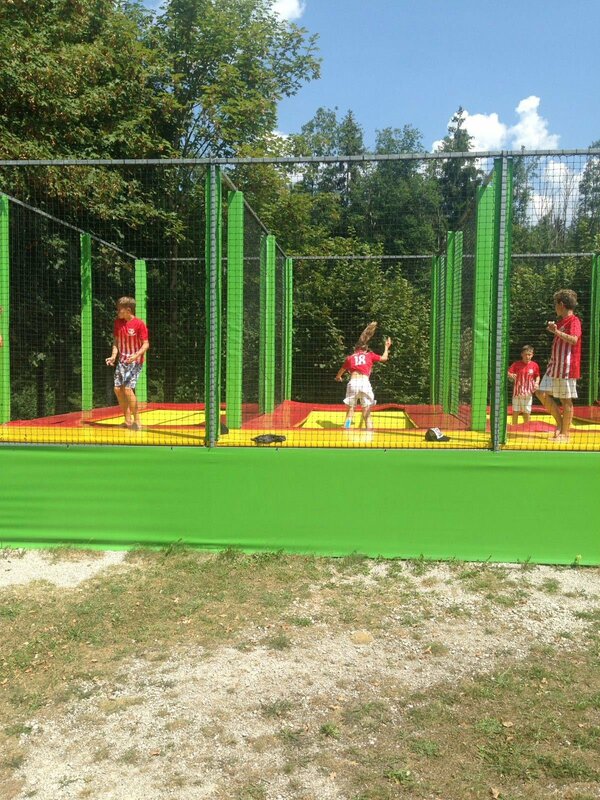 There is also the option of overnight accommodation in camps like Mondsee, Altenmarkt and Leogang. As a highlight for the whole family, this year there is going to be a family special for the first time (for four nights including full board) in cooperation with the Aparthotel AlpiNest in Mariapfarr. 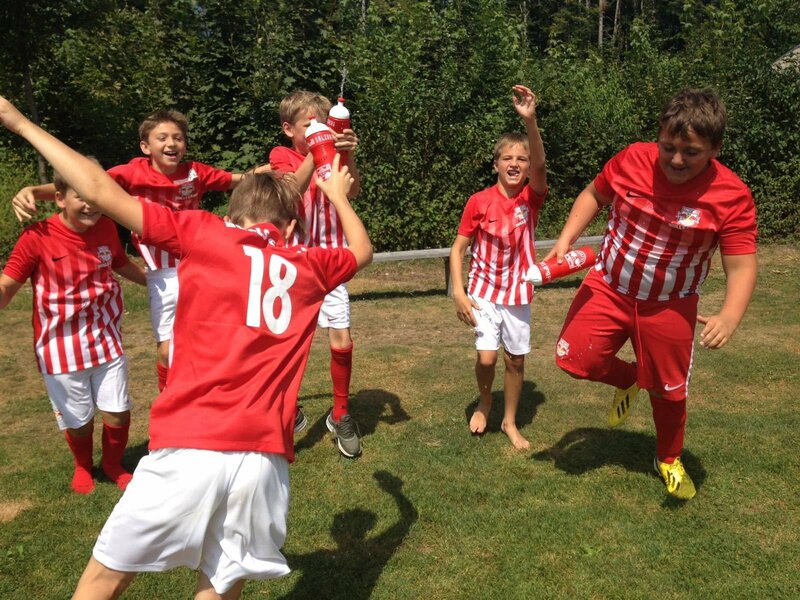 The camps see three to five days training with an expert coaching team from FC Red Bull Salzburg. There are a maximum of 50 participants per camp who get a chance to taste what it's like to train like a pro. 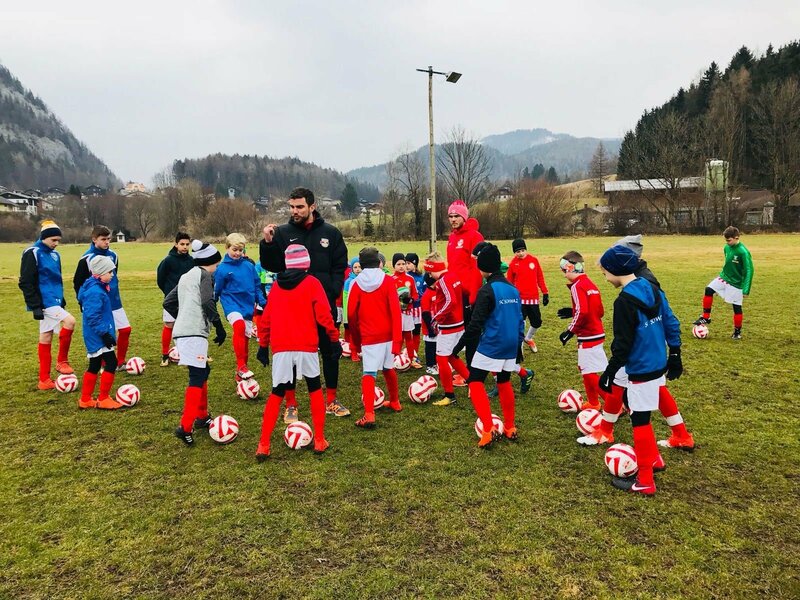 An entertaining training schedule and the presence of one of our FC Red Bull Salzburg players at a training session or two make these unforgettable events for all participants.